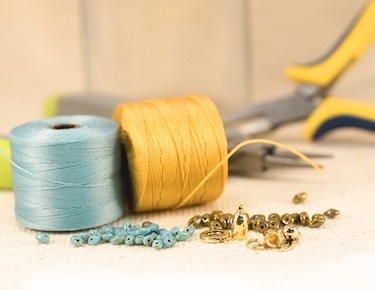 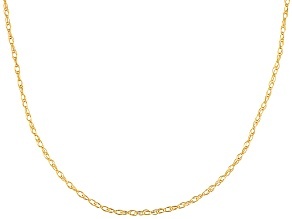 Show off your favorite pendant on a gold rope chain! 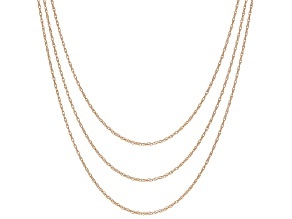 These gold rope necklaces are the perfect accessory for almost any look, and you can layer them, too. 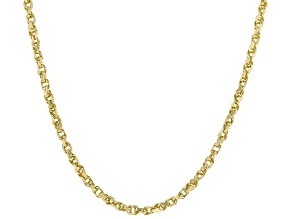 JTV has many different styles of gold rope chains in a variety of thicknesses and lengths. 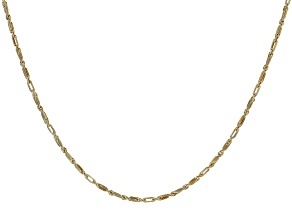 You will be happy to know that many of these rope chains are great for men or for women. 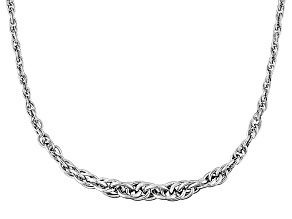 Find the right style to suit your needs, or discover the perfect chain to give as a gift. 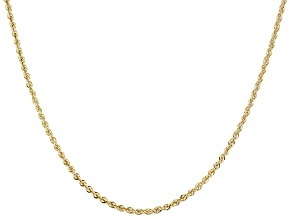 JTV's gold rope necklaces come in both white and yellow gold, so you can choose how exactly you'd like to complement your look. 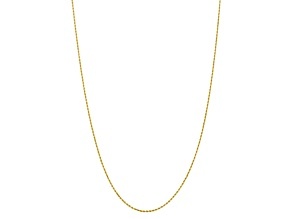 These chain necklaces are great for any occasion. Wear them daily to the office or dress them up for special events. 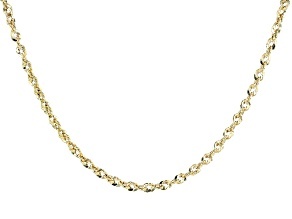 Adding one of these gold rope chains to your collection does not mean you have to spend a fortune, either. 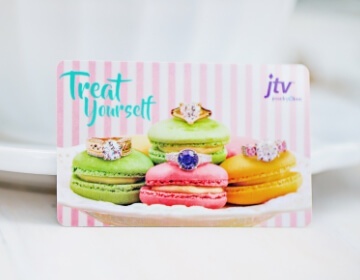 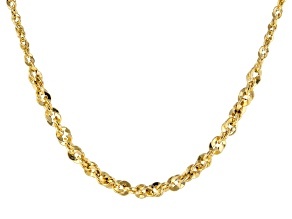 JTV has great prices on all the jewelry you could ever want. 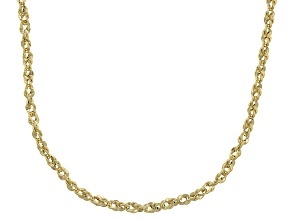 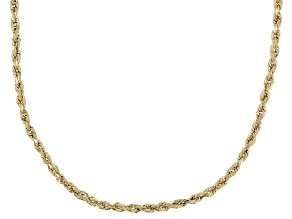 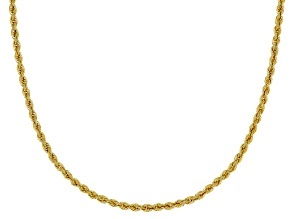 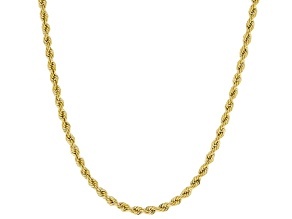 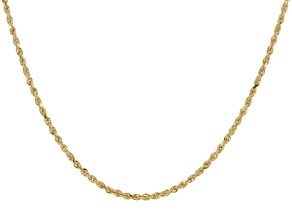 Gold rope chains from JTV feature different styles of links. 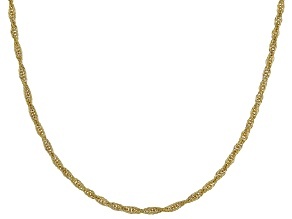 For example, you may find a necklace with torchon links or box links. 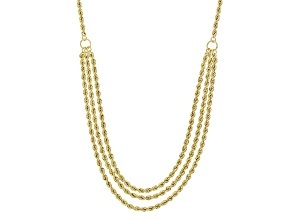 Each of these styles helps to distinguish the overall shapes, weights and feels of the necklaces. 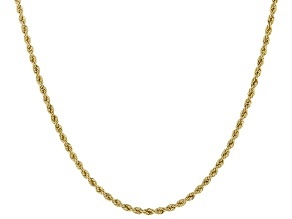 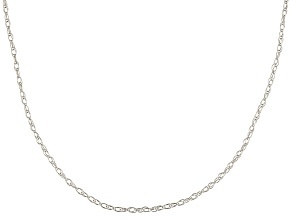 A smaller, more closely linked chain will be more delicate, while larger links in a chain make more of a statement. 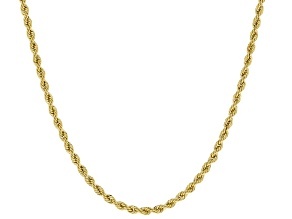 Many of these gold rope chains can be worn alone with no pendant at all. 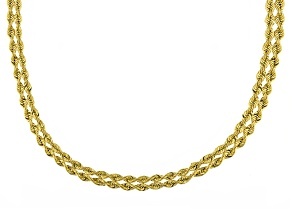 Don't forget to look at JTV's selection of silver rope chains as well as other gold jewelry like gold bracelets. 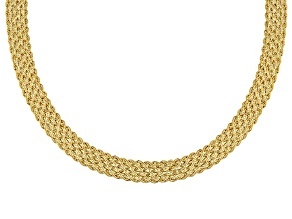 Match each of your pieces to your gold rope chain or use your gold rope necklace as the complement to the other pieces you're wearing. 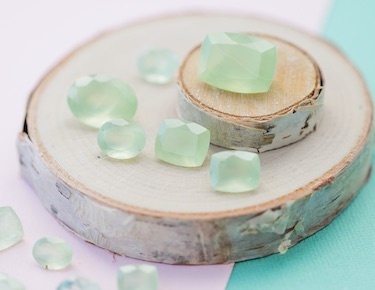 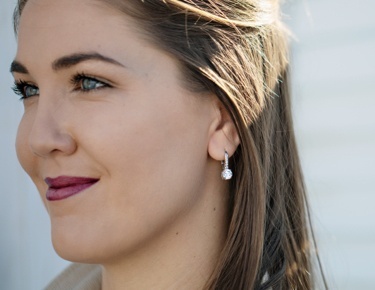 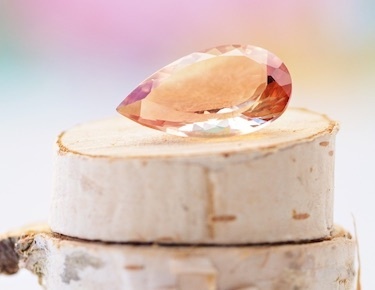 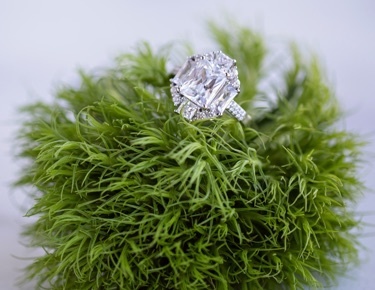 You can't go wrong with this gorgeous, affordable jewelry.